We found 157 open box, clearance, and sales items from LG - Open Box - TrueSteam 7.4 Cu. 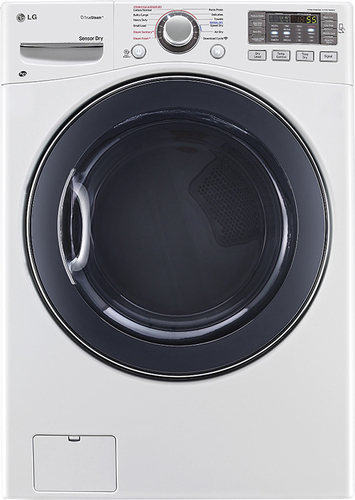 Ft. 12-Cycle Electric Dryer with Steam - White. We found 19 open box, clearance, and sales items from LG - Open Box - 32.5 Cu. 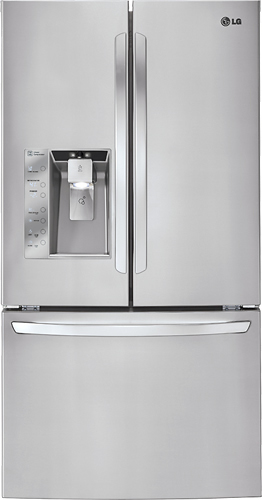 Ft. French Door Refrigerator with Thru-the-Door Ice and Water - Stainless-Steel. 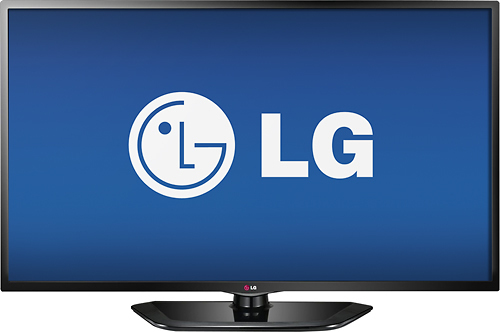 We found 1 open box, clearance, and sales items from LG - Open Box - 42" Class / 1080p / 120Hz / LED-LCD HDTV. 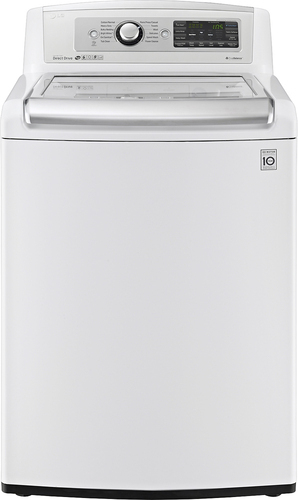 We found 140 open box, clearance, and sales items from LG - Open Box - SteamDryer 9.0 Cu. Ft. 14-Cycle Steam Gas Dryer - Graphite Steel. 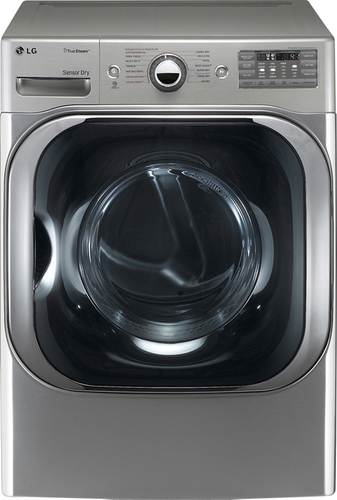 We found 45 open box, clearance, and sales items from LG - Open Box - SteamDryer 9.0 Cu. Ft. 14-Cycle Steam Gas Dryer - White. We found 43 open box, clearance, and sales items from LG - Open Box - 7.3 Cu. 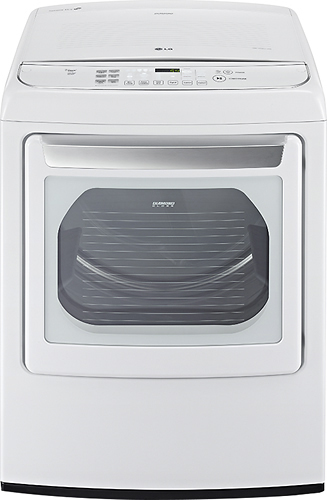 Ft. 7-Cycle Ultralarge-Capacity Gas Dryer - White. 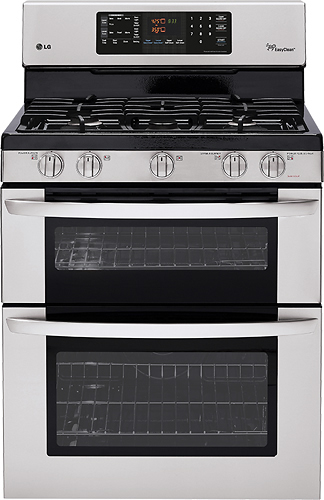 We found 42 open box, clearance, and sales items from LG - Open Box - 30" Self-Cleaning Freestanding Double Oven Gas Range - Stainless Steel. 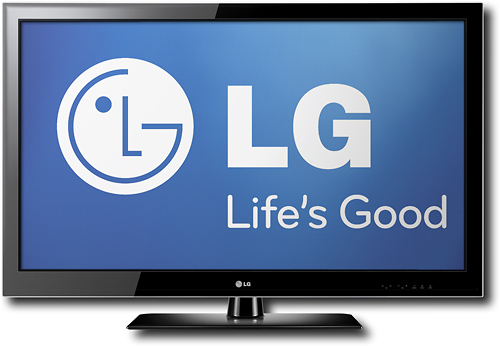 We found 3 open box, clearance, and sales items from LG - Open Box - 47" Class (46-9/10" Diag.) - LED - 1080p - 120Hz - Smart - HDTV. We found 529 open box, clearance, and sales items from LG - Open Box - TurboWash 5.0 Cu. 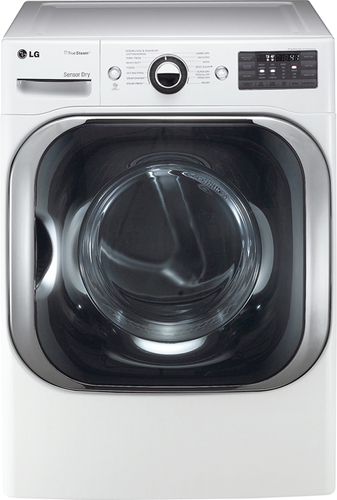 Ft. 12-Cycle High-Efficiency Top-Loading Washer - White. We found 9 open box, clearance, and sales items from LG - Open Box - 7.3 Cu. 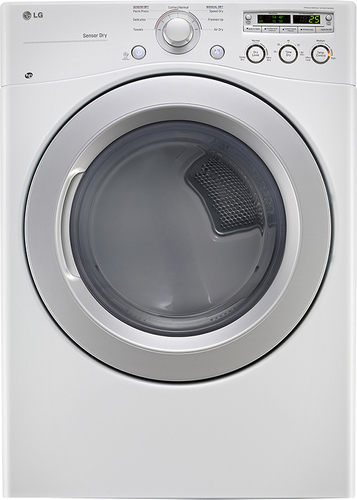 Ft. 12-Cycle Ultralarge-Capacity Steam Electric Dryer - White.